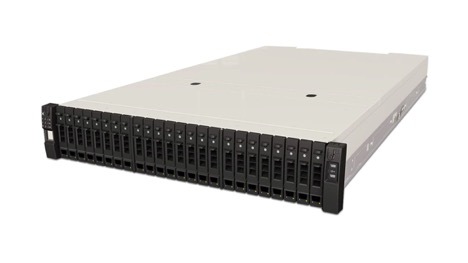 Enterprise storage systems designed to deliver continuous operations, high availability, and storage infrastructure reduction in a deduplication gateway. 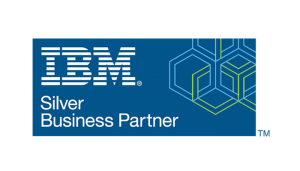 Deliver continuous operations with IBM ProtecTIER storage solutions. 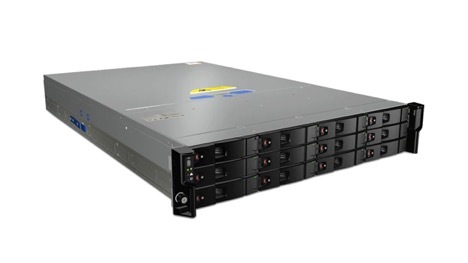 Achieve peak performance and data security with industry-leading enterprise storage.